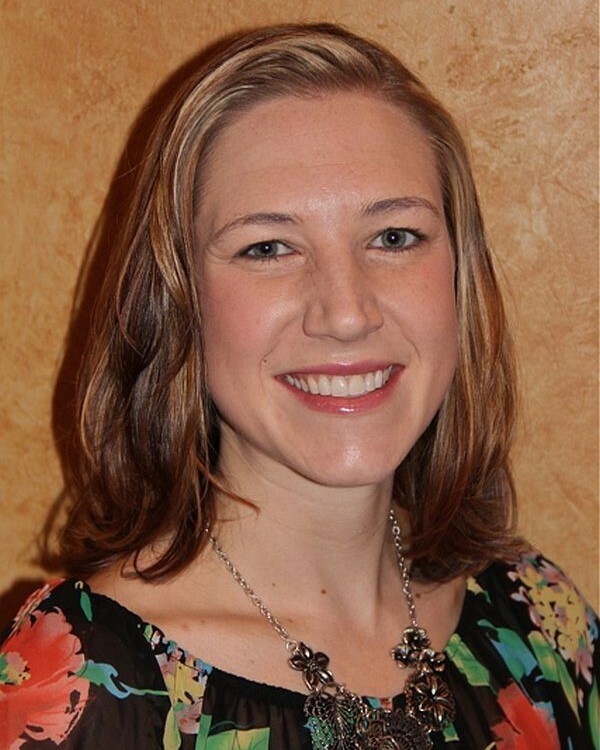 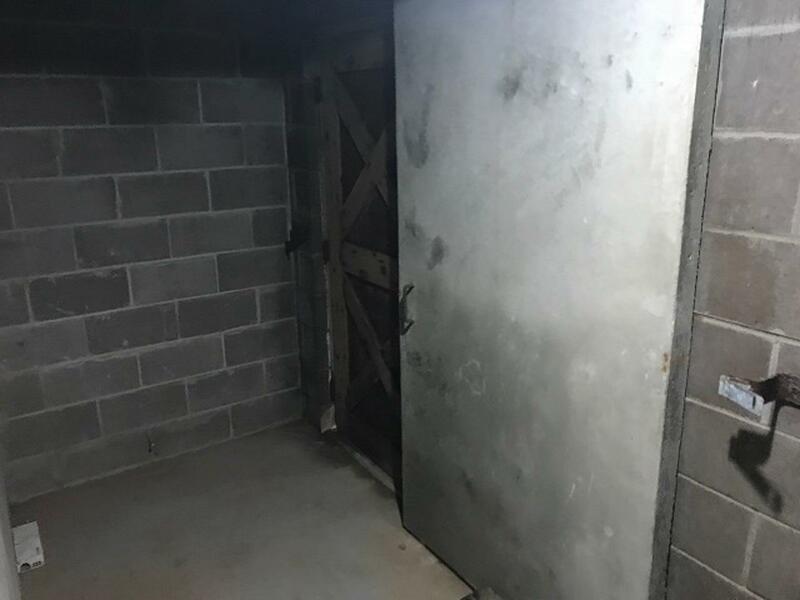 Come take a look at this very unique opportunity. 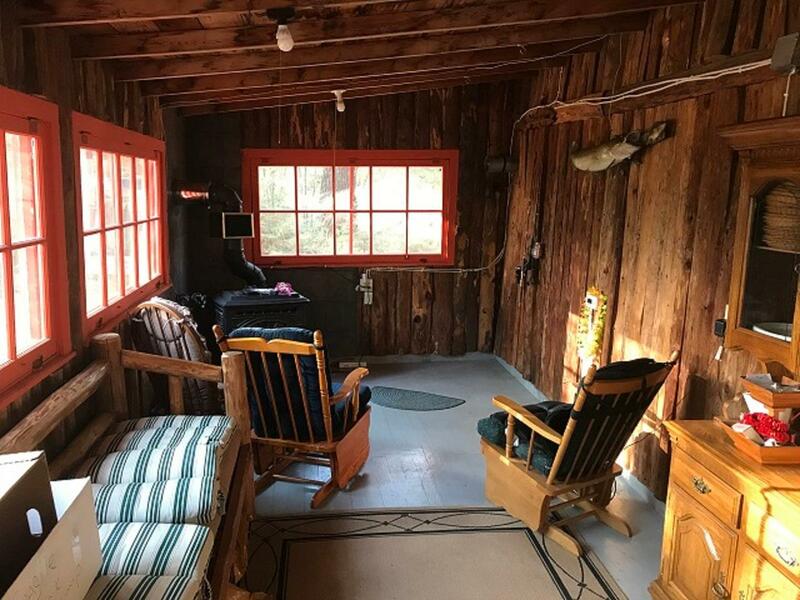 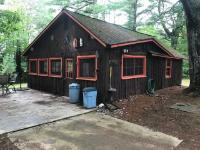 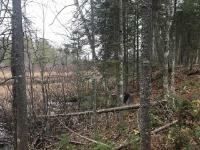 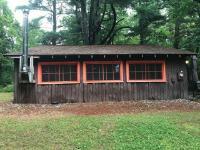 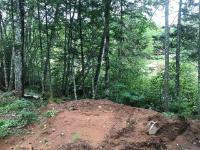 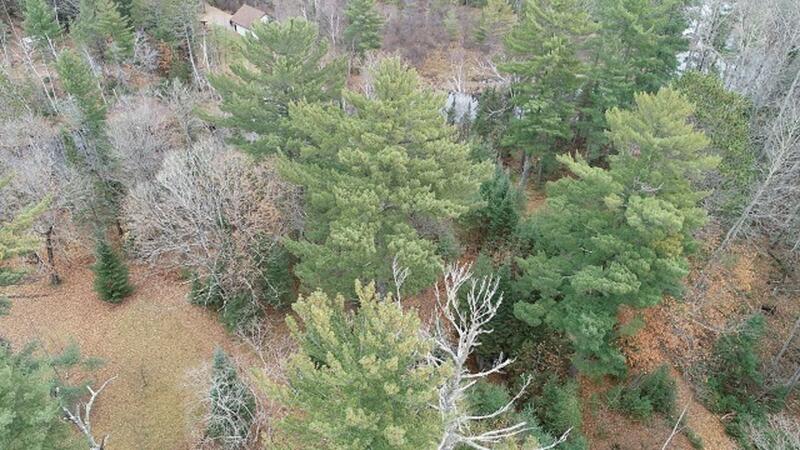 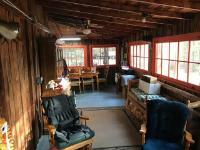 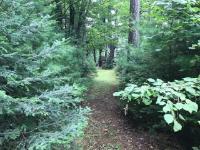 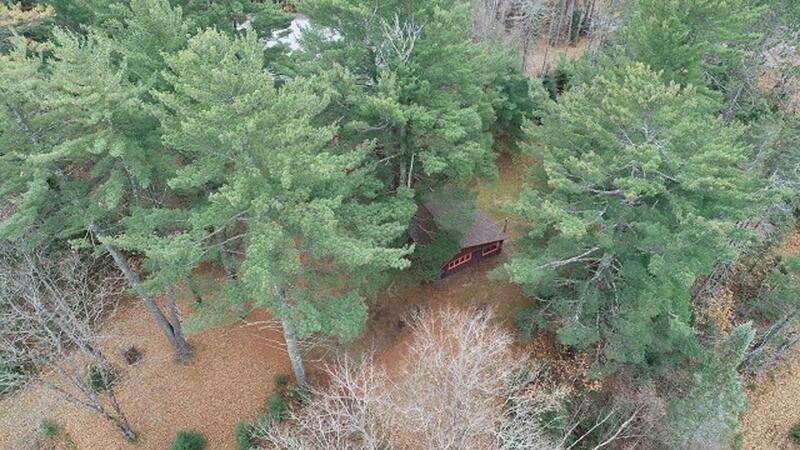 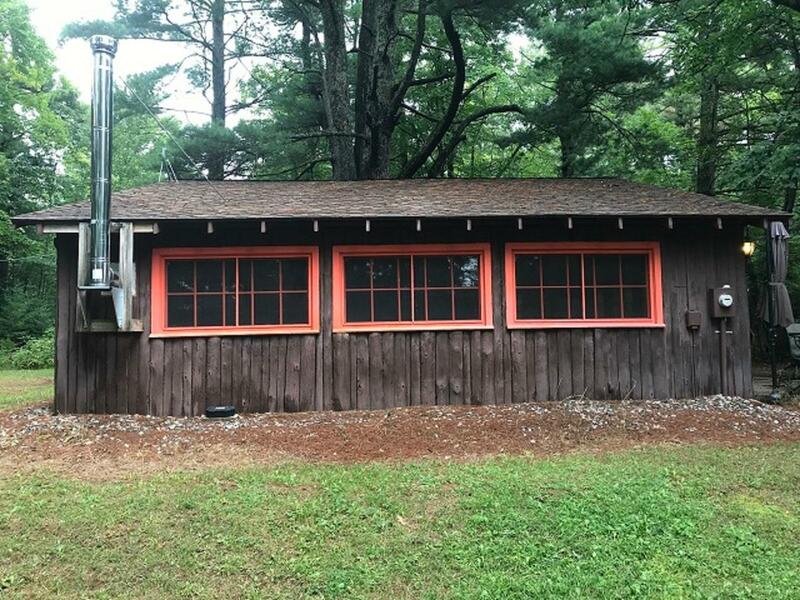 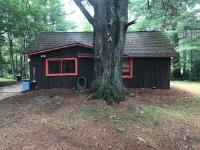 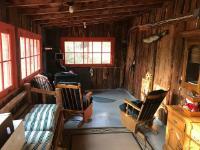 A 1BA seasonal cabin w/ large detached capped basement that has a lavatory area with shower. 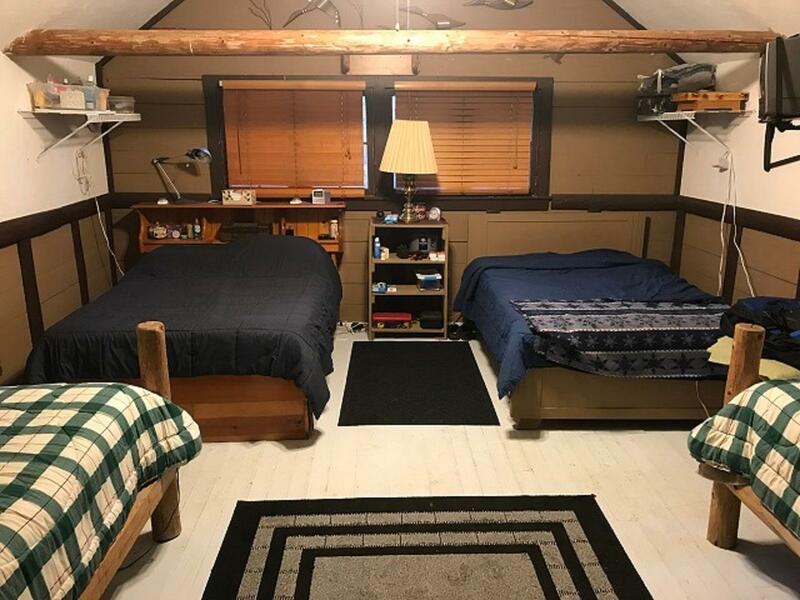 The cabin has a large sleeping area that is currently set up to sleep at least 4 people. 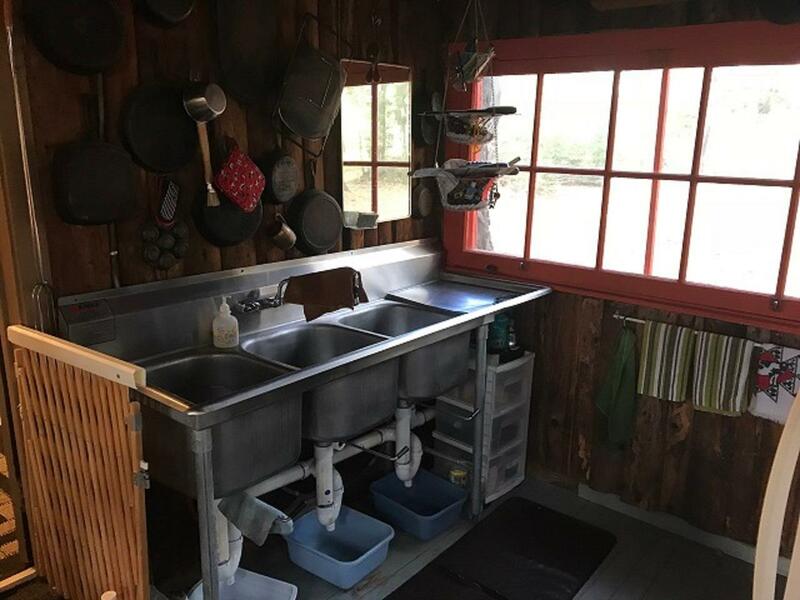 There is on demand hot water for the kitchen sink. 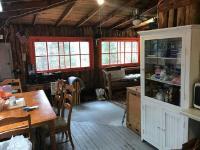 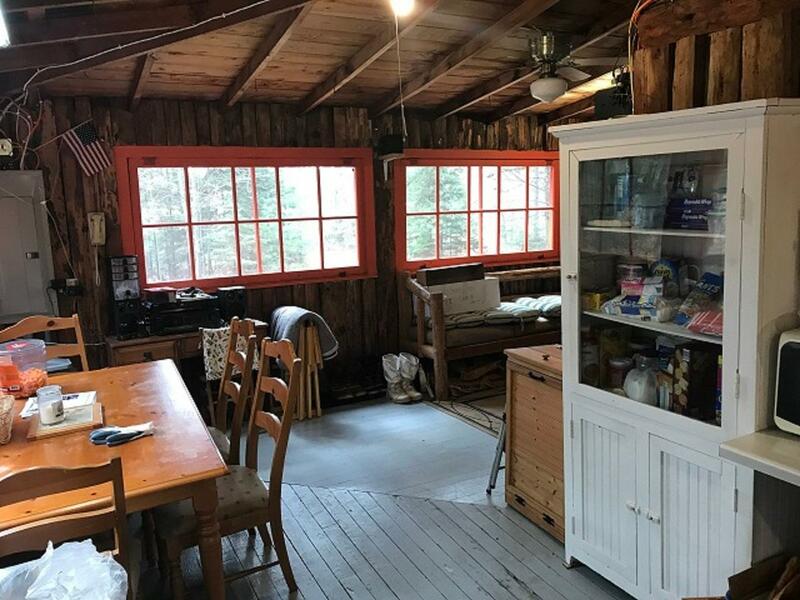 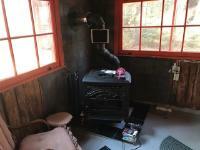 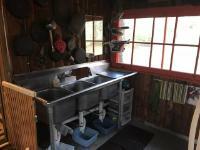 With the cabin having a wood stove the current owner has used the cabin well into the winter months in the past. 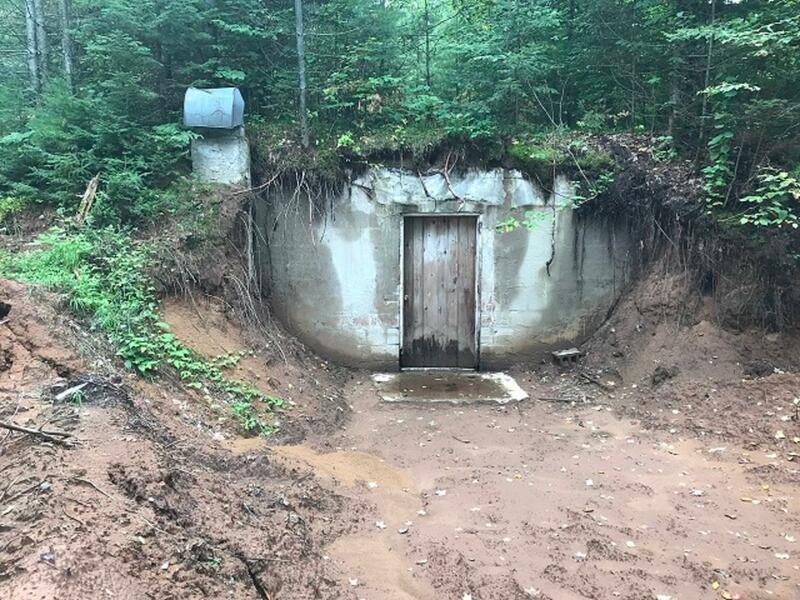 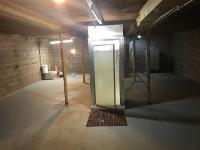 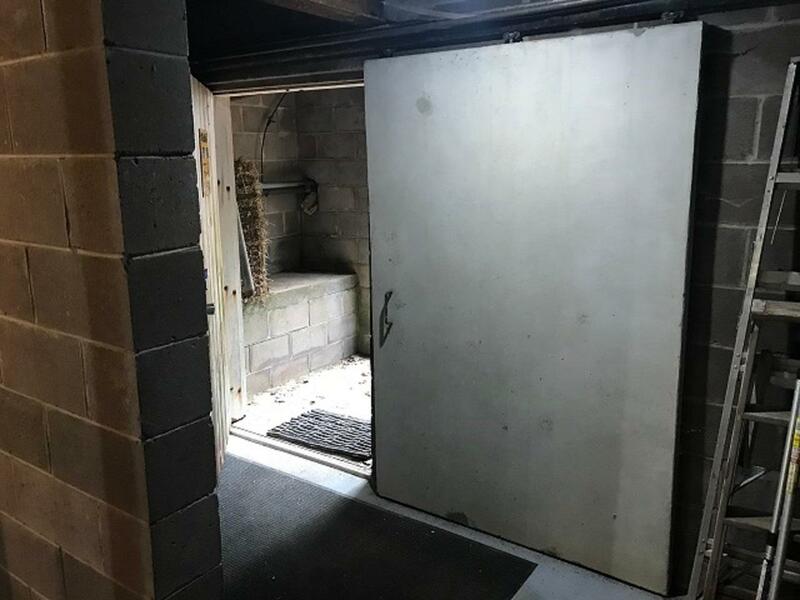 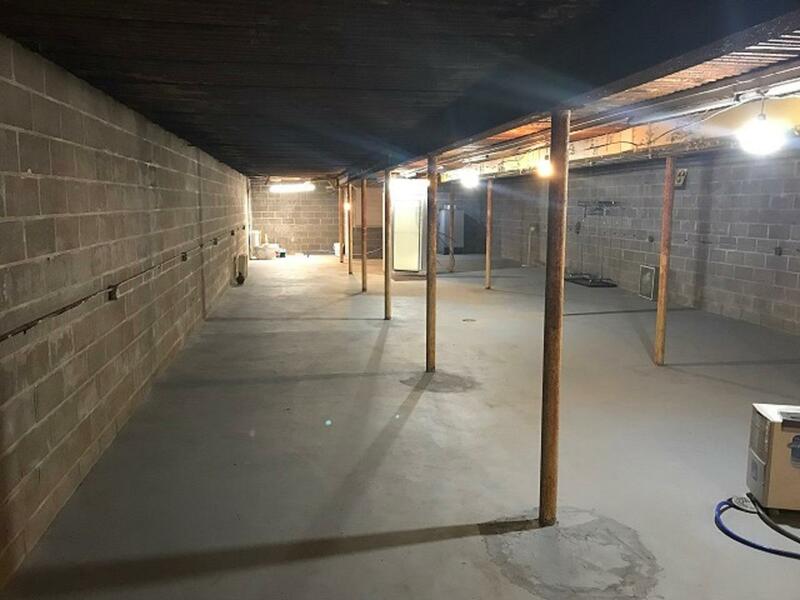 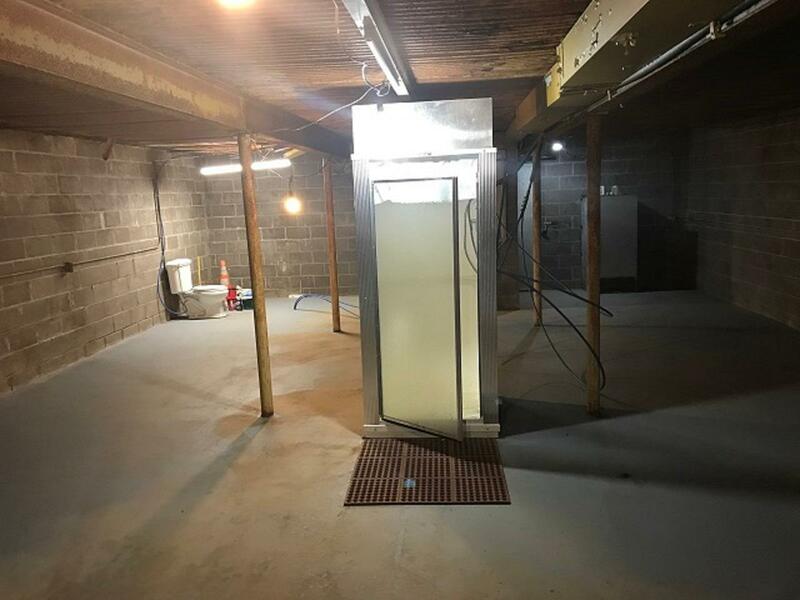 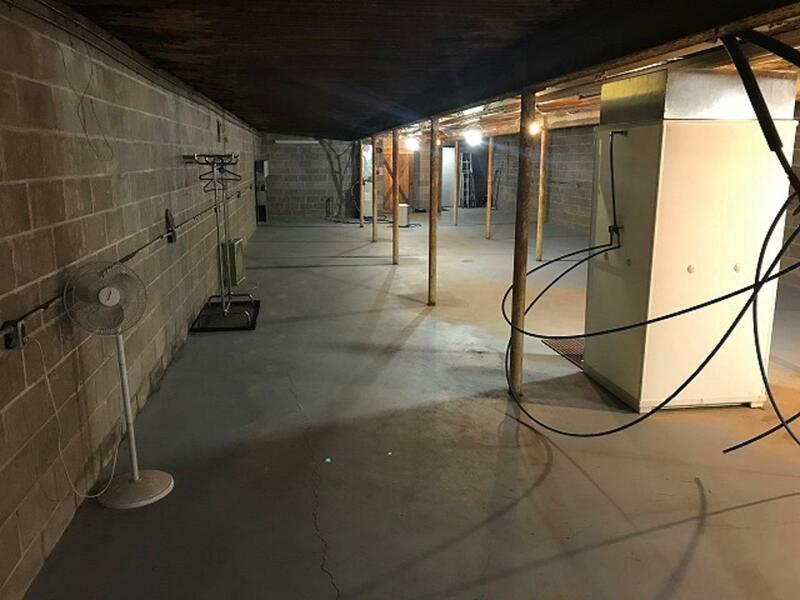 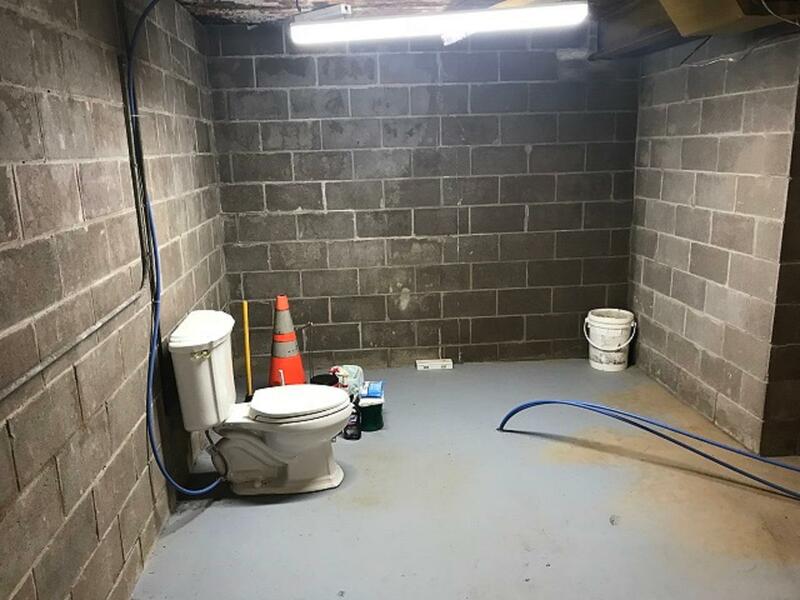 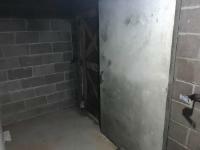 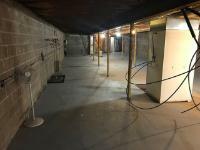 The capped basement was a former fallout shelter that the owner has been told is safe to build on top of and make into a basement (connected to three holding tanks). So, one major expense for your dream home is already taken care of. 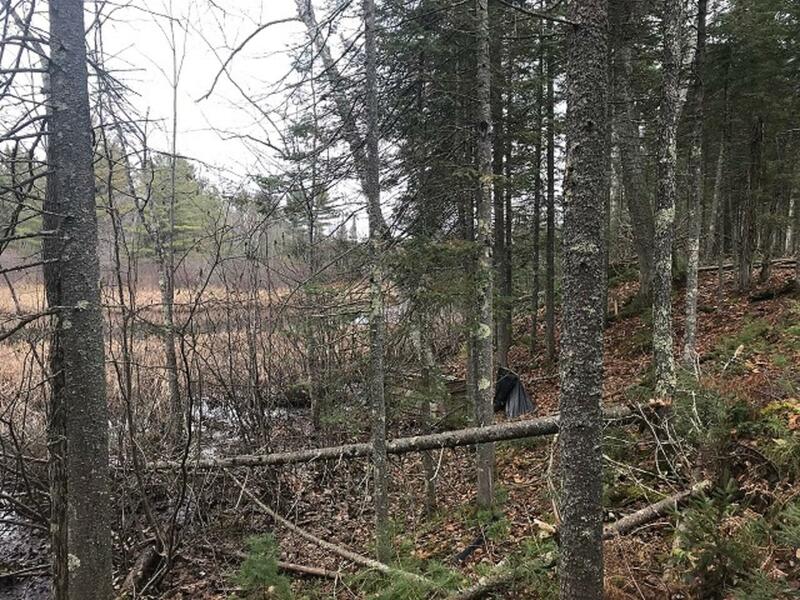 If the 2.17 acres is not enough there is an additional 2.18 acre parcel available that has a large pole building on it as well. 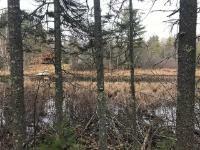 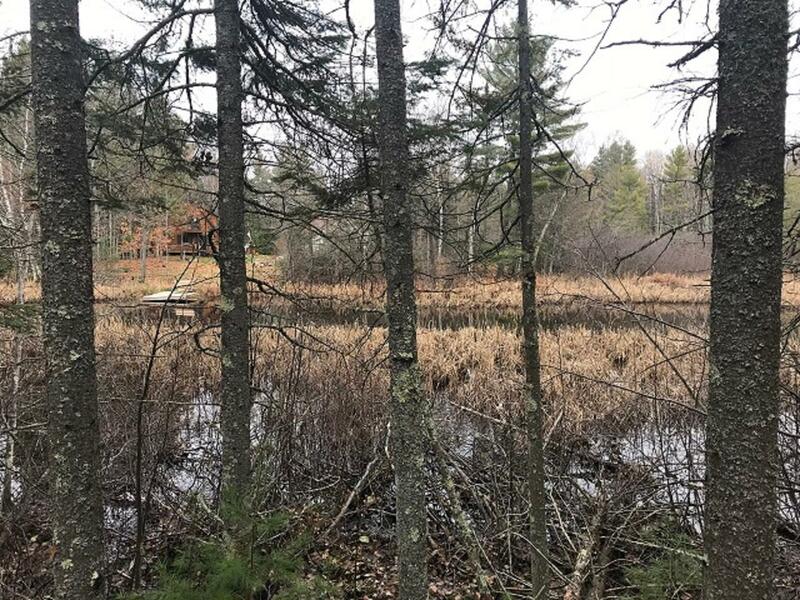 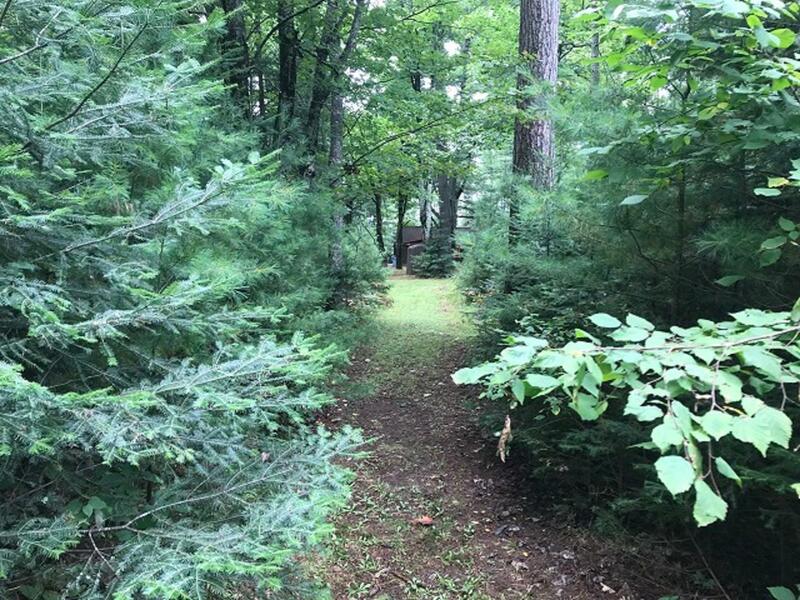 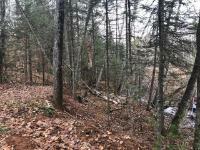 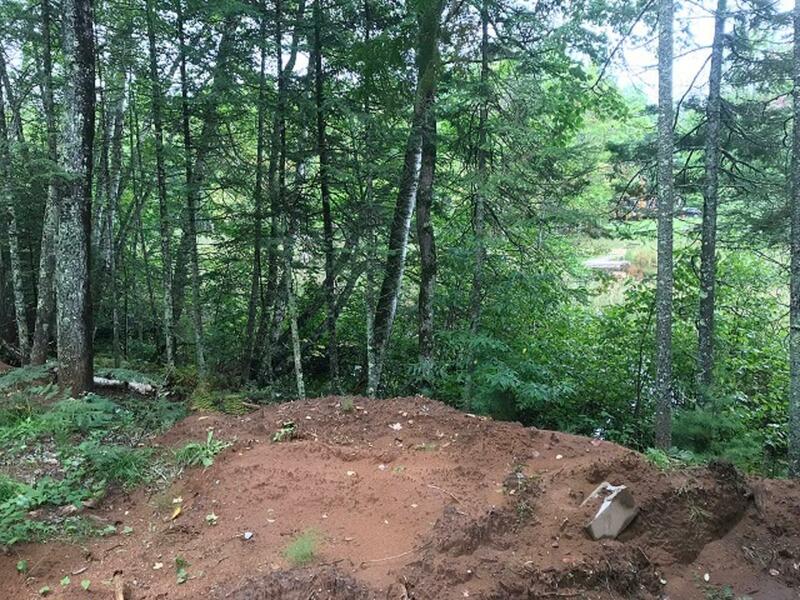 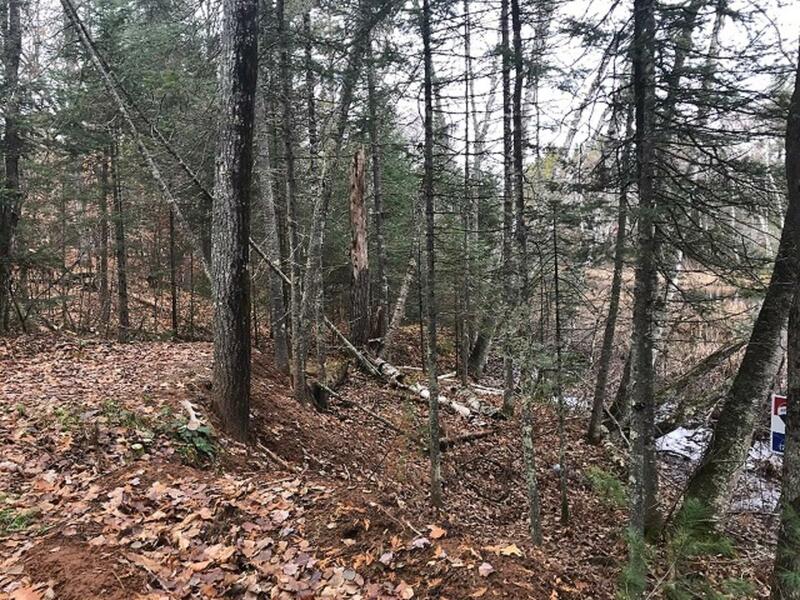 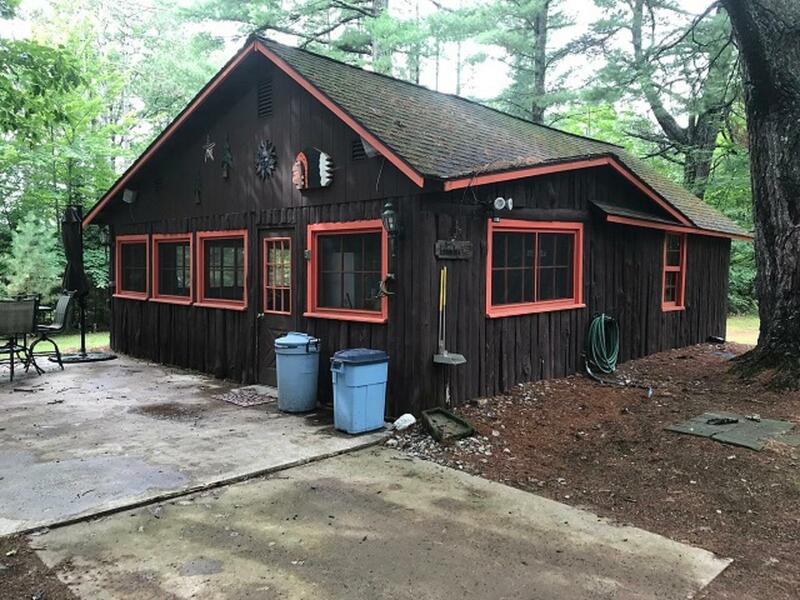 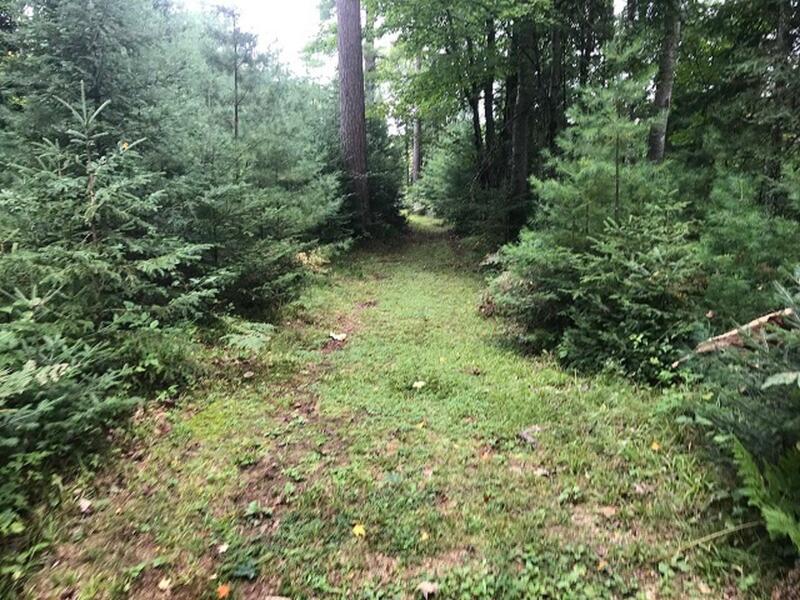 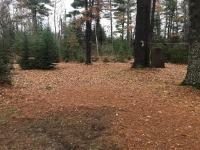 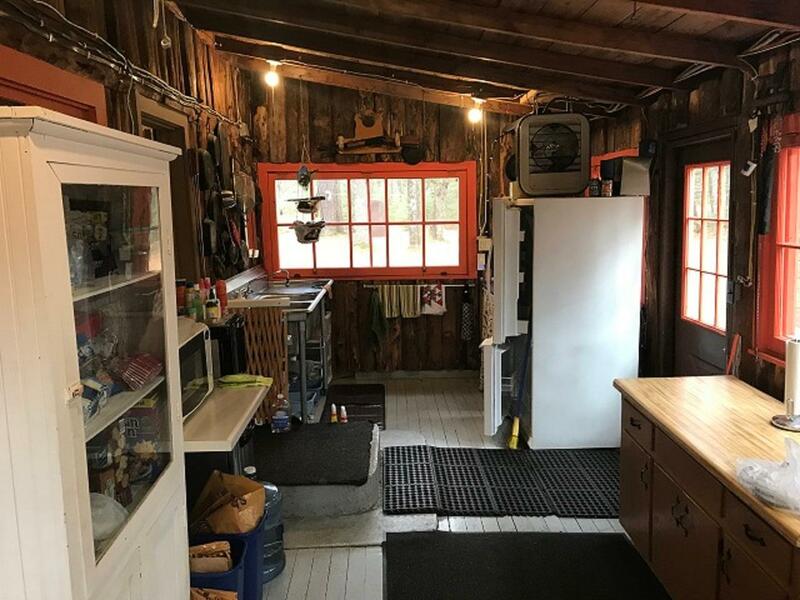 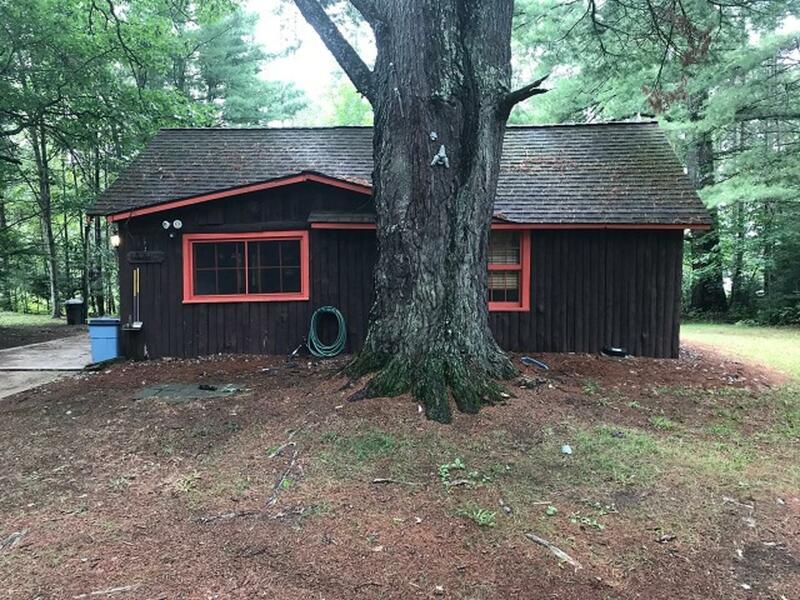 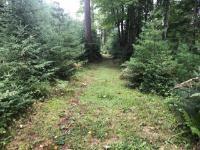 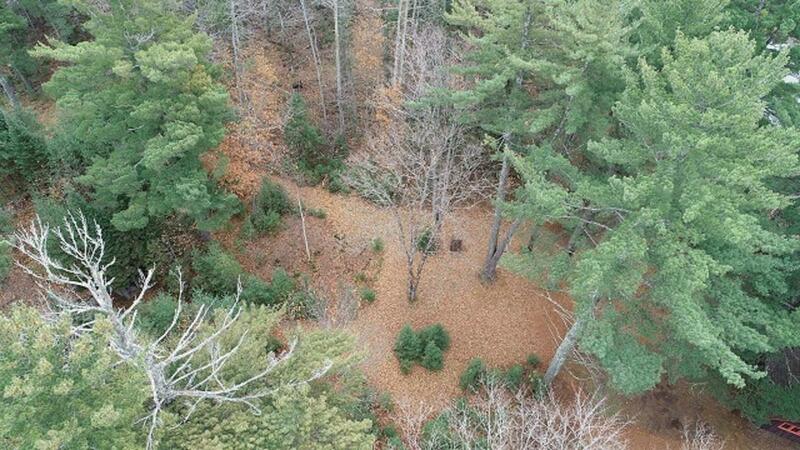 The property is riverfront property which gives you access to 3 lakes, and the boat landing for Oxbow Lake is right across the street as well. 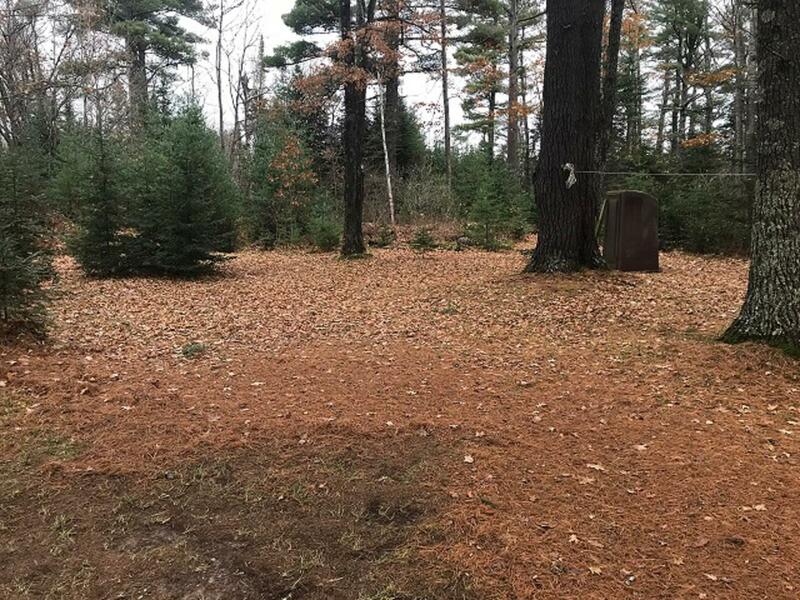 The blue circle drawn on the map represents the area which is most likely to contain listings comparable to 6540N CTH H. If you wish, you may adjust the circle by dragging the white center handle to move it, or dragging one of its other white handles to resize it. Press the 'Next' button at the top when finished.